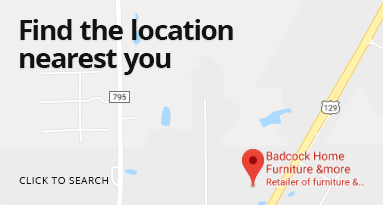 Is it time to go mattress shopping? Sometimes, it's obvious that you need a mattress. You wake up stiff and sore every morning. Your back hurts, especially when you first wake up. Your mattress feels "lumpy" or uneven. Your mattress is falling apart, especially at its seams. You are aware of the springs in your mattress because you can feel them. Your sleep quality is suffering month after month for no particular reason. Don't ignore these indicators that your mattress may not be supporting a good night’s rest — mattresses aren't designed to hold up forever. 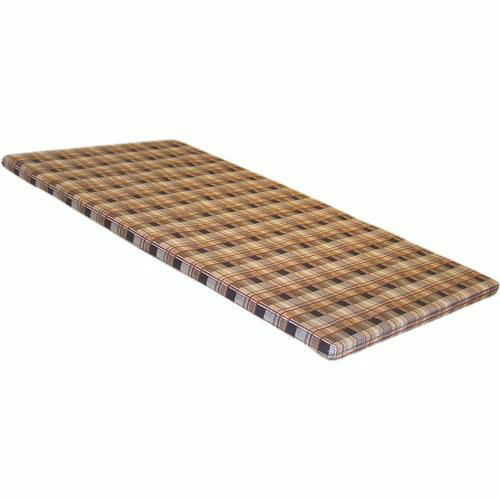 This ultra premium king size support system is for use on wooden beds with side rail cleats. Fast, accurate installation with width and height adjustment. 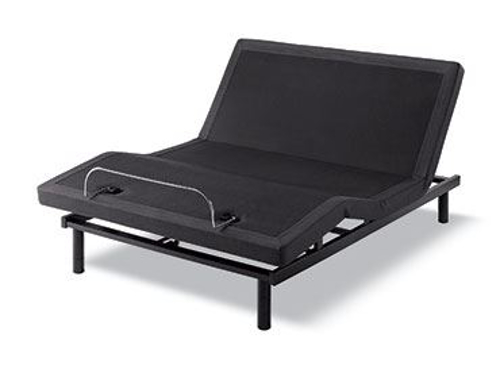 Supports mattresses with 3 pull down and lock legs to prevent bed and mattress damage. 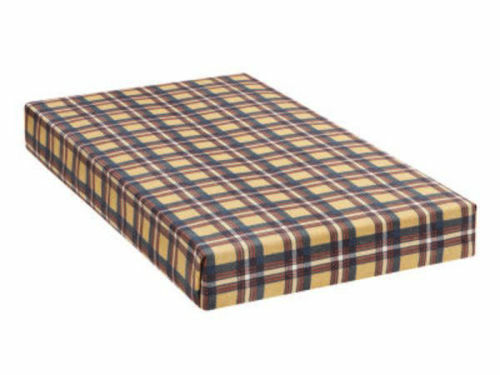 This ultra premium queen size support system is for use on wooden beds with side rail cleats. Fast, accurate installation with width and height adjustment. 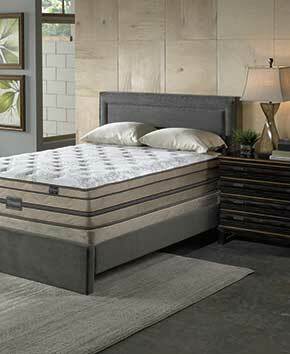 Supports mattresses with 3 pull down and lock legs to prevent bed and mattress damage.